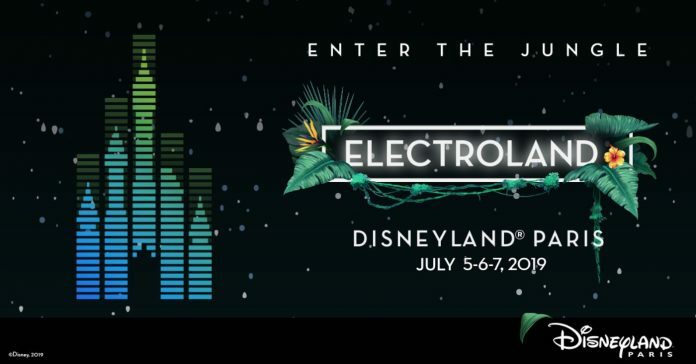 Building on its success, Electroland is back this year on 3 evenings, on July 5, 6 and 7, 2019! We love to write about Disneyland Paris but we’ve got awesome news. For the third consecutive year, the festival returns to Walt Disney Studios® Park with an electric atmosphere of the nightlife and internationally renowned artists, who will share the outdoor stage, in a breathtaking setting with spectacular screenings on the Hollywood Tower Hotel. To make the experience even more unique and unforgettable, the most popular attractions will be opened exclusively! 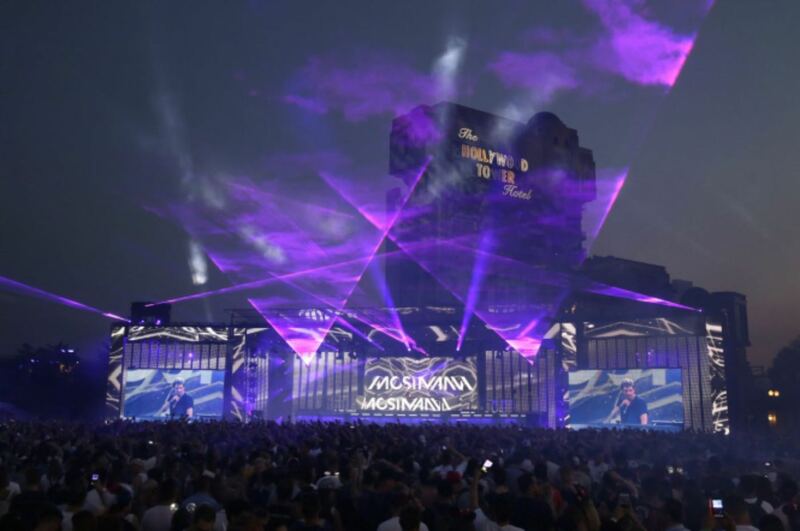 Electroland is the ideal festival to celebrate the beginning of summer and its long evenings, and will be an exceptional event to celebrate where music and magic are one. Select dates of stay including July 5, 6 or 7, 2019 (Take advantage of the Up to -35% offer for a stay during Electroland. Just Add Electroland to the shopping cart among the options (The Electroland festival is a paying option). 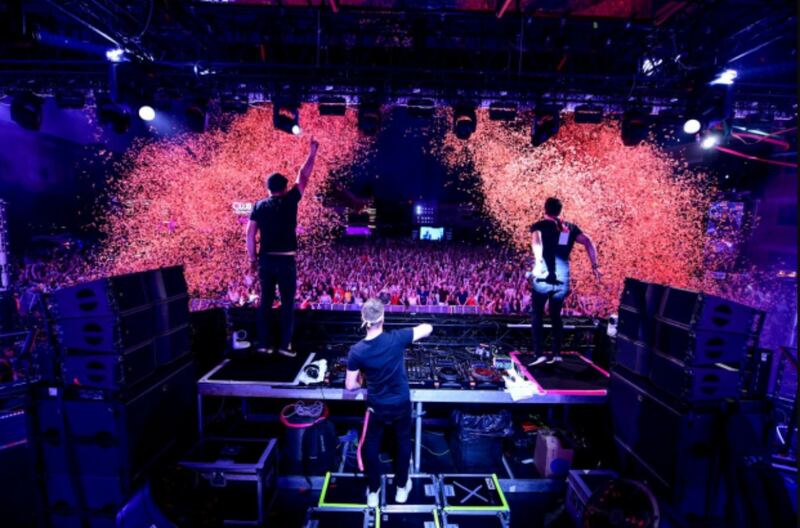 For 3 immersive nights, Disneyland® Paris will gather the experience of electro music concerts with the presence of the most renowned international DJs in a unique universe within the largest theme park in Europe! Enjoy the most popular attractions of Walt Disney Studios Park ® open for the event. Previous articleWhy It Is Important To Use A VPN Every Time Hop On The Internet! Next articleWhat is Assignment Writing in Hurry?